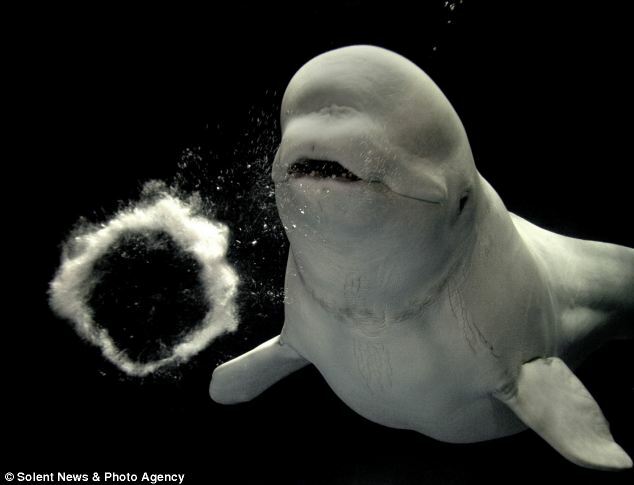 I was catching up with news online with Daily Mail and came across an article about these whales that blow bubbles. More than anything, I just LOVED the pictures with the write up and am sharing them here. 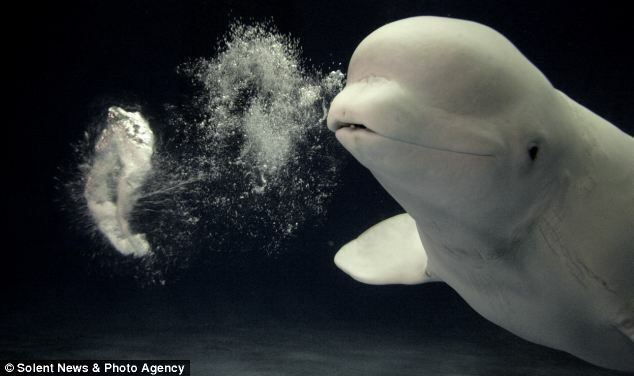 What beautiful and amazing photography…! Previous Go on… Pinch my Masala! Next Do they need a diving board?! Amazing stuff.. OMG! Its wonderful. I’d love 2 see that happen live. Thax 4 sharing Kamal Kaur. I Am Going To have to return again whenever my course load lets up – however I am getting your Feed so i could read your internet site offline. Cheers.